Infants, children, pregnant women and the elderly can now eat runny or raw eggs, as long as they have the British Lion mark. The industry has welcomed an announcement from the Food Standards Agency (FSA) vulnerable groups can now eat raw or lightly cooked eggs or foods containing them. 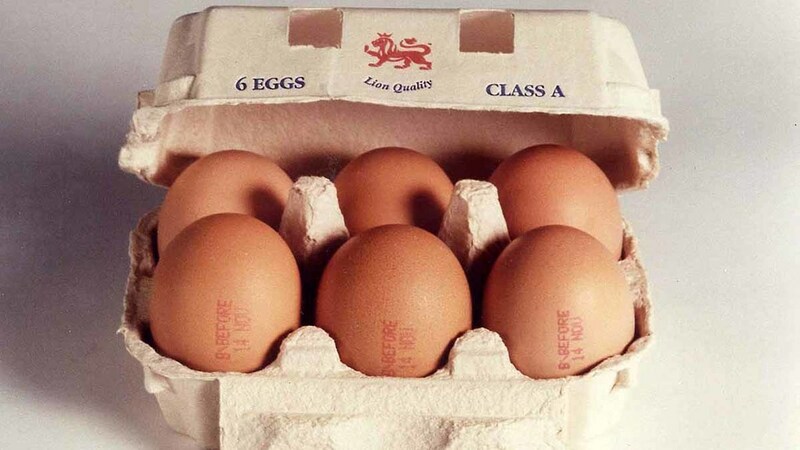 Previous advice recommended eggs should be thoroughly cooked when served to vulnerable people or those ‘likely to suffer serious symptoms from food poisoning’ due to concerns over salmonella but these risks have been dramatically reduced by the British Lion scheme. And it could provide a boost in consumption, giving consumers more confidence and opening up potential new markets, such as care homes, which may have been avoiding serving eggs to patients. The British Free Range Egg Producers Association (BFREPA) chief executive Robert Gooch said it was a huge development as millions of consumers may have been avoiding eating eggs because of conflicting advice. "But after today’s announcement no-one can be left in any doubt as to the safety of British Lion Code eggs,” he said. “The Code of Practice that the scheme operates has been developed over 20 years and is something that we should all be very proud of. FSA chairman Heather Hancock said it was testament to the good work of egg producers. The changed advice only applies to chicken eggs with under the British Lion scheme and all other eggs need to be thoroughly cooked for those in vulnerable groups. Former chair of NFU Scotland’s Poultry Working Group, Robert Chapman of Farmlay Eggs said: “The advice that tasty eggs, whether soft-boiled or sunny side up, can be safely enjoyed by all is fantastic news for the Scottish egg sector. “It has been a long, long time coming but this is welcome recognition of the hard work and effort put in by egg producers to tackle the threat of salmonella in their flocks. I hope this clean bill of health for all will encourage more Scottish consumers to put even more Scottish eggs in their shopping basket each week."